Two fish were swimming past houses and cars and the first fish said, “this certainly is a large tsunami” and the second fish said “what’s a tsunami” and the first fish said “a tsunami is a large wall of water that pushes inland” and the second fish said “what’s water”. The first fish turned around and swam back to the ocean and the second fish who was named BuynHold kept swimming to see how far inland he could get and was never seen again. 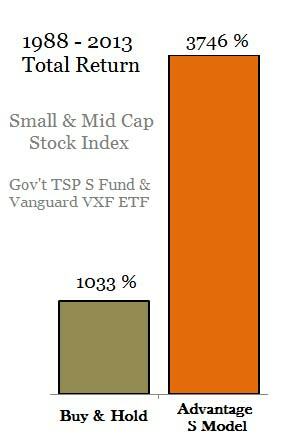 Your TSP funds have been swimming in a multi-wave tsunami created by the central banks since the financial crisis. Those who understand this will turn around. Those who do not understand may continue to swim inland against the tide in the desire to regain their losses. If you do not understand what the heck I am talking about, you might want to turn around and join us sooner than later. If you understand what I have said and know some one who does not (and you like them), you might want to share this with them so they can decide if they want to learn. ‹ Goldman Sach’s Whitehouse Update II: Pre-Stock Market Crash?